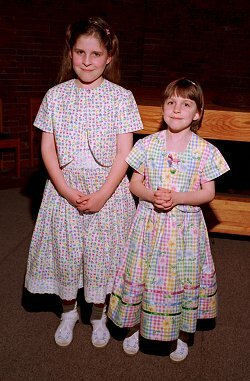 Sarah, left, and Emily--July 1998! 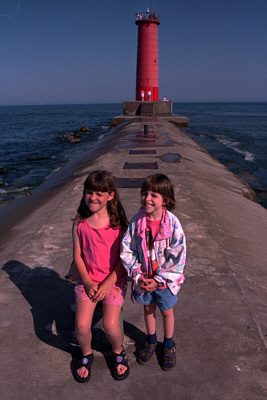 It was a nice evening to walk out to the lighthouse, out on Lake Michigan. Pictures © 1999 Gary Klein. This page last updated on April 29, 2010 11:51 PM .